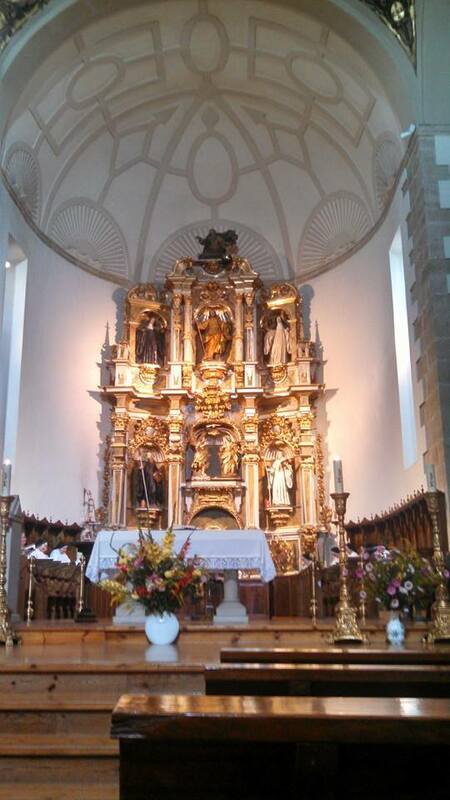 These are some of the sanctuaries we’re seen over these past nine days. 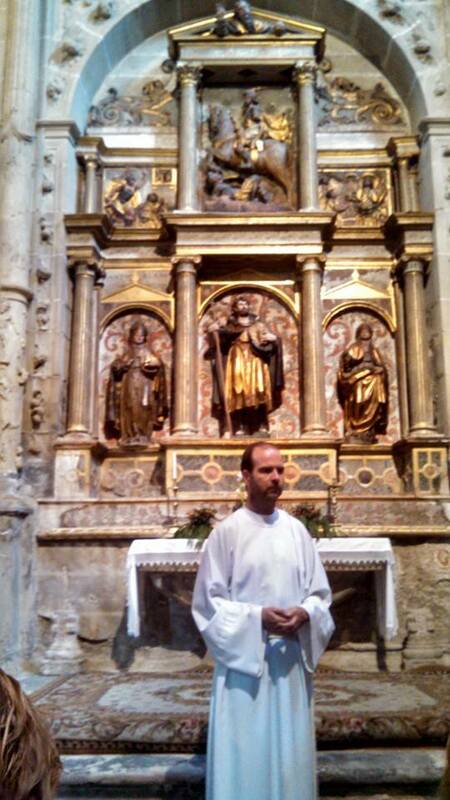 (Click for larger versions). 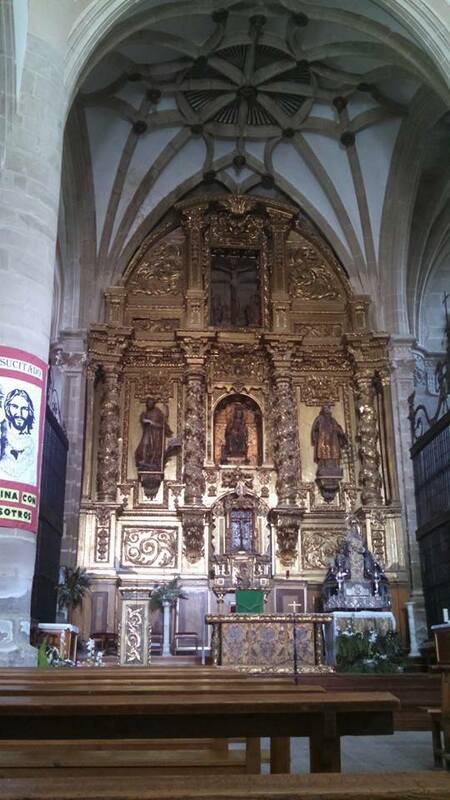 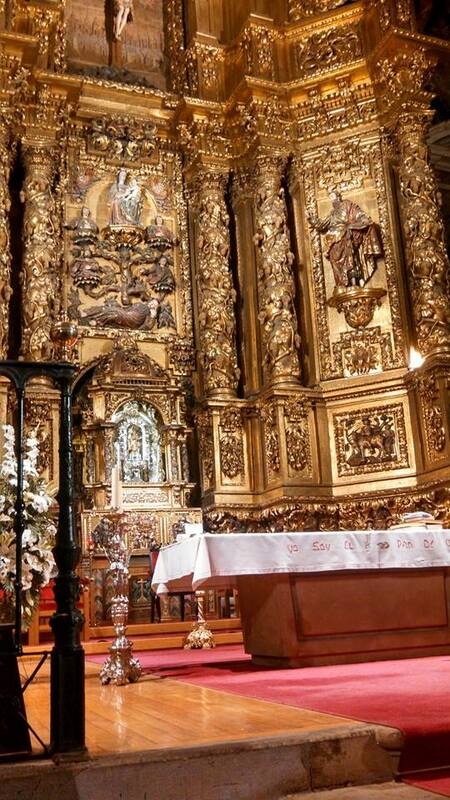 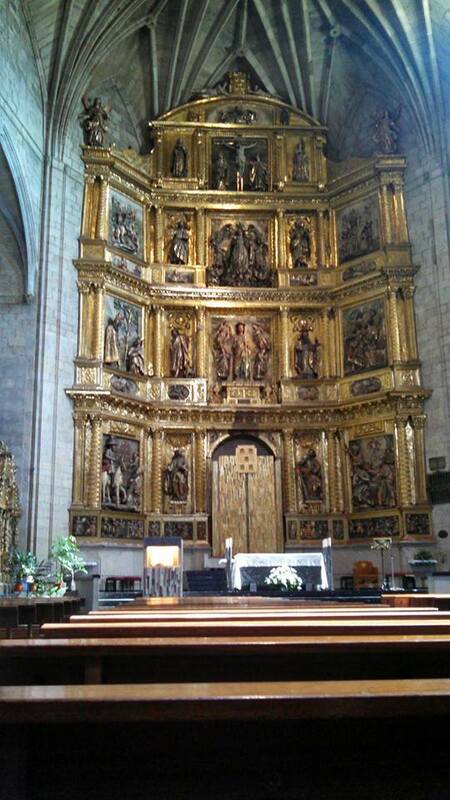 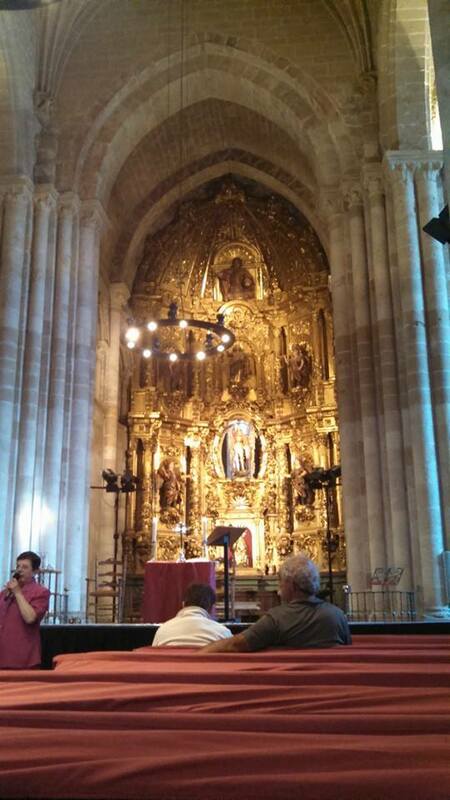 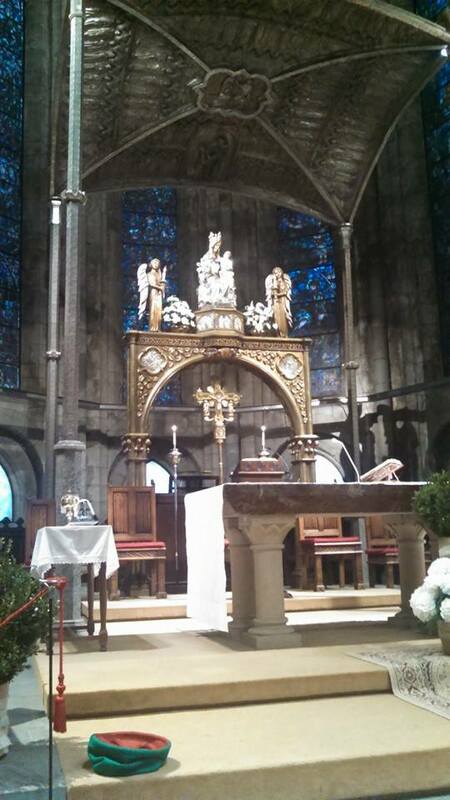 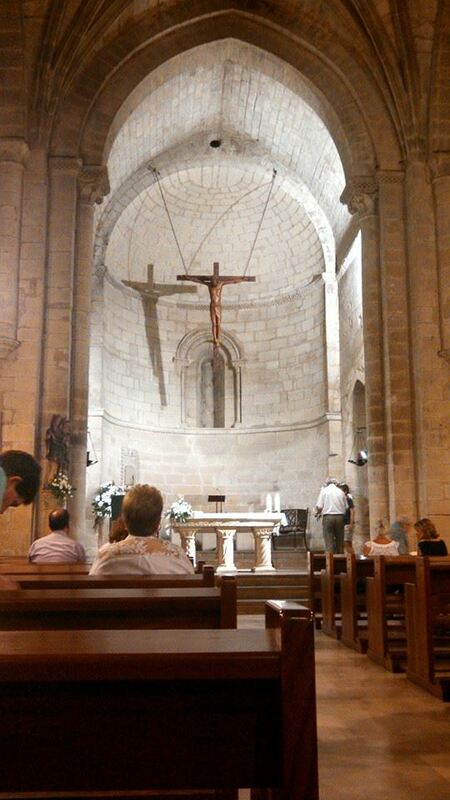 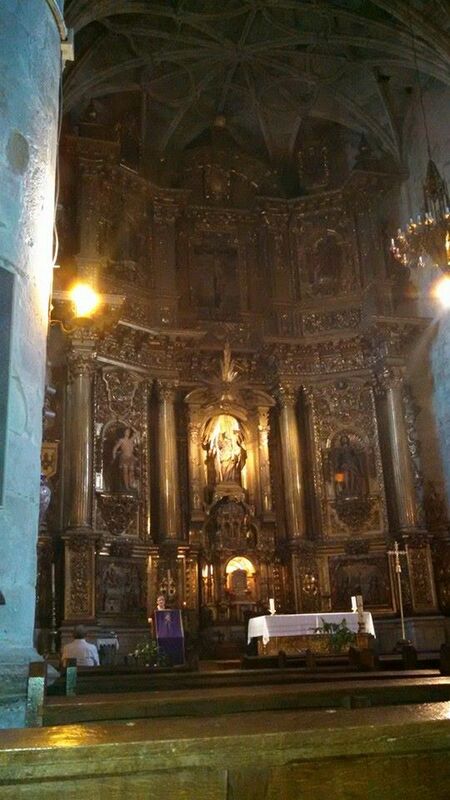 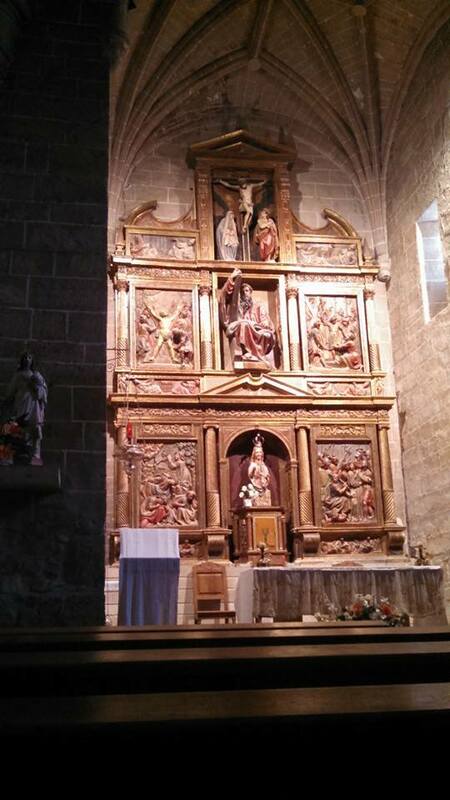 This entry was posted in Camino, Church Architecture, Pilgrimage and tagged Altar, Camino, Church, Mass, Spain on September 4, 2014 by frjfkauffmann.